As the leading sales office in Shaver Lake, Pinnacle Real Estate is a small independent agency with a giant reputation of honesty, integrity, professionalism and superior service. With decades of combined experience, our team provides the knowledge and expertise that is essential in helping you make an informed decision when purchasing a home or property in our very diverse market. We look forward to the privilege of earning your business and making your buying/selling experience in our beautiful resort a smooth and enjoyable one. Welcome to Shaver Lake, California! It is with great pleasure that we welcome you to our wonderful community and to our website. 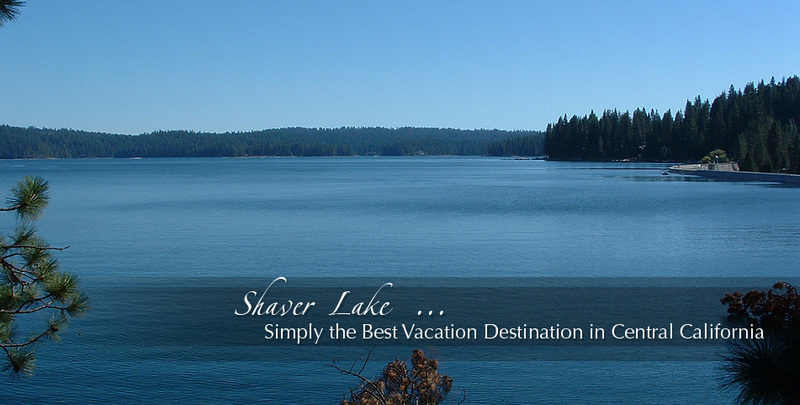 Shaver Lake real estate is located in a quaint community along Highway 168, approximately an hour drive from Fresno, and is named for the lake that lies at 5,500 feet elevation inside the Sierra National Forest. This pristine mountain lake and the surrounding areas offer some of the finest fishing, boating, camping, hiking, sailing, mountain biking, back packing, snow skiing and snowmobiling opportunities in the region. Whether you are considering the purchase of a primary residence or vacation/seasonal home in Shaver Lake, or would like to discuss selling your current Shaver Lake home, you’ve come to the right place! As local real estate professionals that have assisted countless buyers and sellers with their Shaver Lake and Huntington Lake real estate needs over the past several decades, it would be our pleasure to introduce you to our community and to the many opportunities available to you. 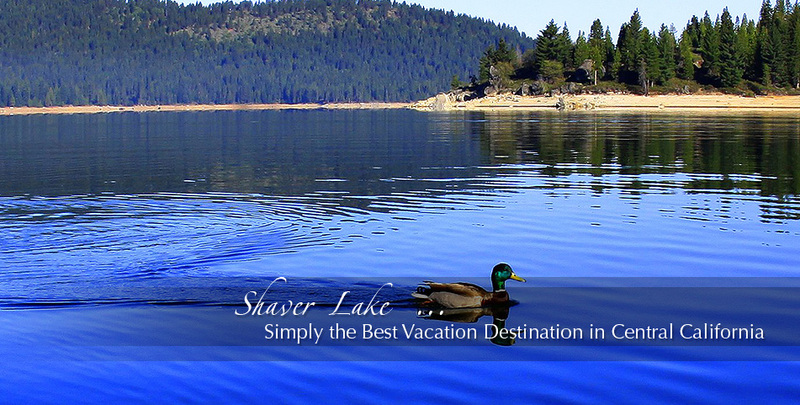 Shaver Lake real estate consists of scenic cabins, luxury mountain estates, vacant land and beautiful resort properties. 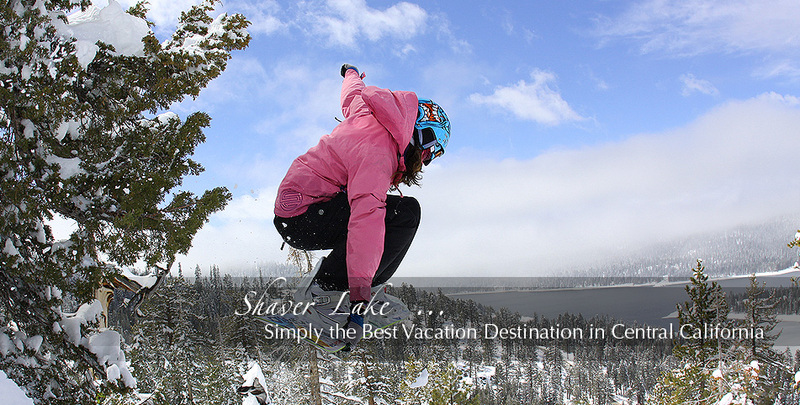 Designed with you in mind, we welcome you to browse our website at your leisure to learn more about the Shaver Lake community, its real estate, and our services to you as buyers and sellers. Shaver Lake real estate for sale presents a myriad of different housing styles. Should you see a property of interest or would like to schedule a consultation regarding your specific needs, please do not hesitate to contact us via phone or email. 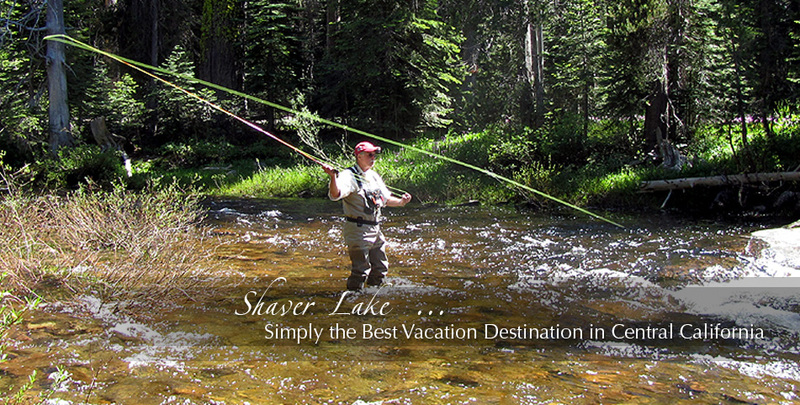 Shaver Lake is one of the Central Sierra’s best-kept secrets! When you’re ready to explore Shaver Lake real estate for your primary or vacation home, contact us today. We look forward to hearing from you and assisting you with all of your real estate needs, both big and small. Let’s get started today! © Copyright 2018 wesellshaverlake.com . All rights reserved. © Copyright 2017 wesellshaverlake.com . All rights reserved.